The top of the TCC scoring list for girls basketball looks just like it did in 2017-18. Daelyn Merillat of Morenci and Whiteford’s Baylee Baldwin occupy the top two spots in the list of TCC scoring leaders through December. 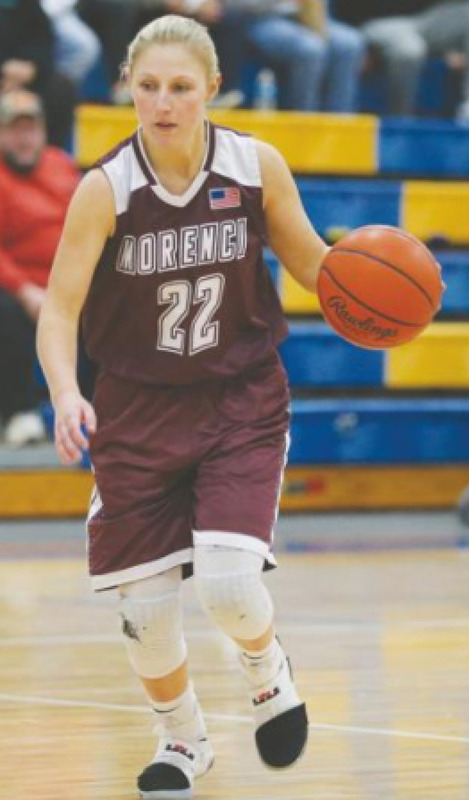 Morenci gets back into action tonight when it travels to Pittsford for a non-league game. Summerfield plays Friday against Milan. All TCC teams are back in action Tuesday, January 8.